A few days back a relative of mine asked me for science book recommendations for a very bright 14-year-old nephew who's a voracious reader. She was looking both for books that would be easy for him to read as well as ones which might be pitched at a slightly higher level which can still give him a good sense of the wonder and challenges of science. The easiest way to recommend these volumes was for me to think about books that strongly inspired me when I myself was growing up, so here's my top ten list which I copied in my email to her. I think that these books make for excellent reading not just for 15-year-olds but for 40 and 80-year-olds for that matter. Feel free to add suggestions in the comments section. 1. 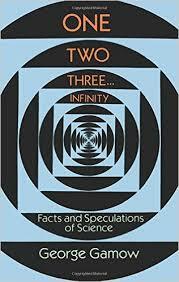 One, Two, Three…Infinity by George Gamow: Physicist George Gamow’s delightful book talks about many fascinating facts in maths, astronomy and biology (Gamow's comparison of "different infinities” had blown my socks off when I first read it). 2. Microbe Hunters by Paul DeKruif: This book tells the stories of the determined and brilliant doctors and scientists who discovered disease-causing bacteria and treatments for them. 3. Men of Mathematics by E. T. Bell: This classic book does for mathematicians what Paul DeKruif’s book does for doctors. 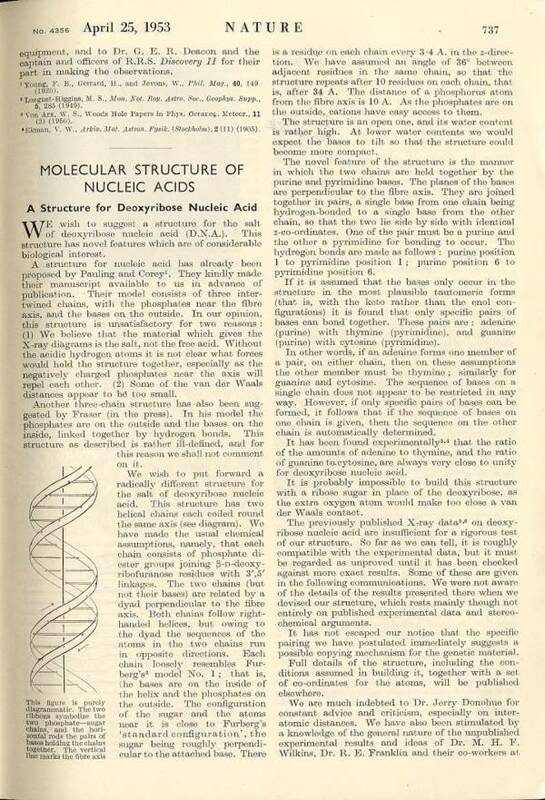 Although it romanticizes and in some cases embellishes its stories, it has inspired many famous scientists who read it and later won Nobel Prizes. 5. Raymond Smullyan’s “What is the Name of this Book? The Riddle of Dracula and other Logical Puzzles” is another absolutely rib-tickling book on puzzles and brain teasers. 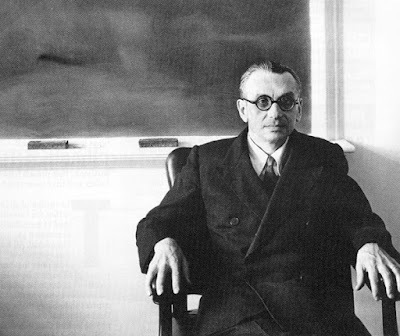 What is remarkable about Smullyan's volumes is that many of his apparently silly puzzles are not only quite hard, but they hint at some of the deepest mysteries of math and logic, such as Gödel's Theorems. 6. "My Family and Other Animals" by Gerald Durrell: This delightful book talks about the author’s experiences with animals of all kinds while vacationing on a small Greek island with his family. 7. I would also recommend science fiction books by H. G. Wells if he likes fiction, especially “The Time Machine” and “The War of the Worlds." 8. "Surely you’re joking Mr. Feynman" by Richard Feynman: Feynman was one of the most brilliant physicists of the 20th century, and this very funny autobiography documents his adventures in science and life. Even if he doesn’t understand all the chapters it will give him an appreciation for physics and how physics can be fun. 9. "Uncle Tungsten: Memories of a Chemical Boyhood" by Oliver Sacks. Oliver Sacks was a famous neurologist but this book talks about his exciting adventures with chemistry while growing up. 10. "A Brief History of Time" by Stephen Hawking. Some of the chapters may be advanced for him right now but it will give him a flavor of the most fascinating concepts of space and time, including black holes and the Big Bang. 11. "King Solomon's Ring" by Konrad Lorenz. This utterly entrancing and hilarious account by Nobel laureate Konrad Lorenz talks about his pioneering imprinting and other experiments with fascinating animals like sticklebacks and shrews. The story of Lorenz quacking around on his knees while baby ducks follow him is now a classic in the annals of animal behavior. 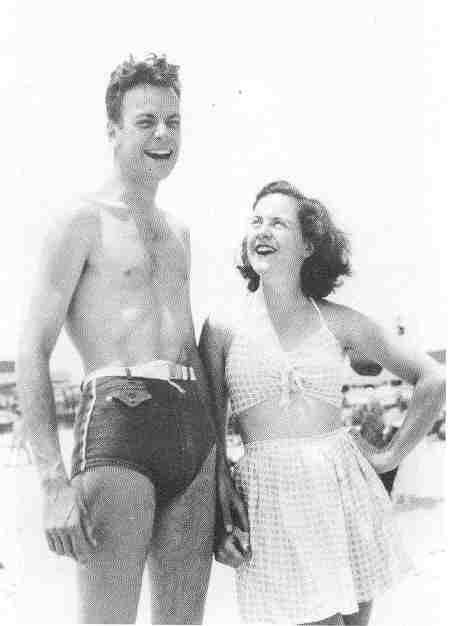 Richard Feynman's sister Joan's advice to him: "Imagine you're a student again"
Richard Feynman might have been the most famous Feynman of the twentieth century, but his younger sister Joan - who turned 90 a few days ago - was no slouch. At a time when it was difficult for women to enter and thrive in science, she became a noted astrophysicist in her own right, investigating stellar nucleosynthesis and the aurora among other topics. By all accounts the two also enjoyed a warm relationship, with Richard encouraging Joan's scientific interests from an early age. 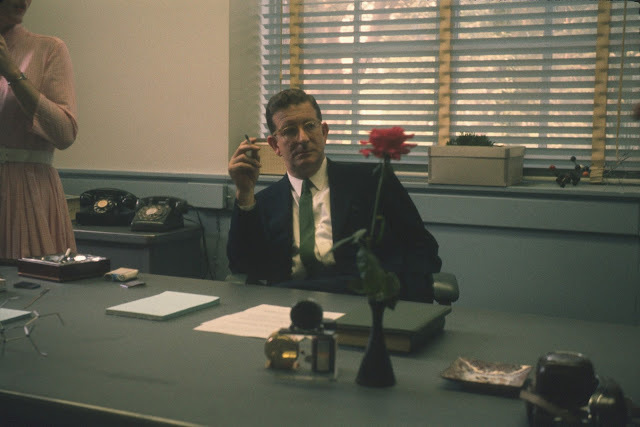 There was one time however when it was Joan who gave Richard a very valuable piece of advice for solving a thorny scientific problem, and not only did it serve him well throughout his future career, but it's also one that all of us can really benefit from. In the 1950s, during the heyday of particle physics, Feynman was at a conference in Rochester where there was word of a profoundly deep potential discovery - so-called 'parity violation'. 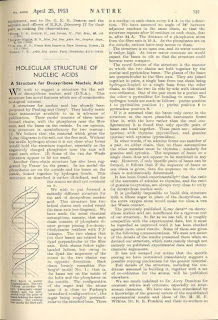 Parity violation means that left and right are not the same, a fact that seems to go against very fundamental physical laws: for instance, in chemistry there is no a priori reason why the parity or 'handedness' of amino acids should be left instead of right, and most researchers think that the only reason we have left handed amino acids is because of an initial accident that then got perpetuated. And yet there were some unstable particles whose decay into simpler ones seemed to violate parity. And this was sound advice indeed. Feynman thought hard about parity violation, and along with his 'frenemy' Murray Gell-Mann came up with a theory of beta decay that was one of his most significant contributions to physics (it would be the only paper the two would jointly co-author). He got out of his scientific slump and went on to invent a startlingly original theory of superfluidity. 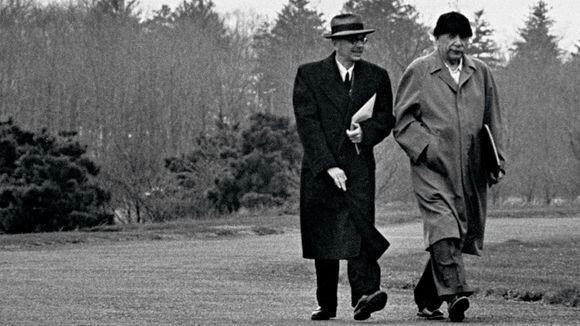 But Joan's advice - for which he deeply thanked her later - was pivotal in getting him started on this path. The advice may seem obvious, and yet it's something that we often forget once we graduate from college or graduate school and progress in our scientific careers. One of my college professors once offered another related piece of advice: "Nothing's difficult, only unfamiliar". When we are students we are used to actually studying difficult topics and walking through them line by line (perhaps because it's required for the final exam, but nonetheless!). Later somehow we seem to lose the zeal and inclination for sustained, serious study of the kind that we did as eager college students. What Joan was telling Richard that it's only prolonged attacks on tough subject material that can yield insights. When you don't invent something - and that applies to most things - you do have to go back to basics and try to understand it from scratch. That approach of taking everything apart and understanding it from a fresh perspective played right into the Feynman playbook; it was what had enabled him to reinvent quantum mechanics. When it came to parity violation the strategy clearly worked for him. And there is no reason why it should not work for lesser mortals. We didn't invent many things, but we can understand most things.